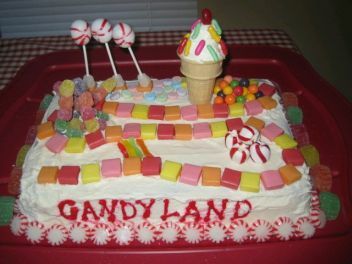 If you want to celebrate the birthday of your little girl and obviously, you want to organize the best party ever seen, you should be thinking about one of the most important details ... the cake, pie, cake or whatever you call it, this is one of the factors that ensure the success of your celebration. 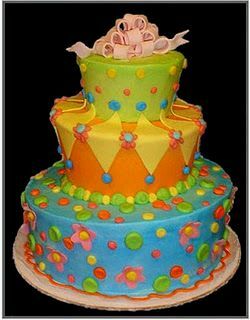 If you are a person who prefer not to be typecast in a popular decorating theme or style, and have a party completely original, we present models of cake that can help you . 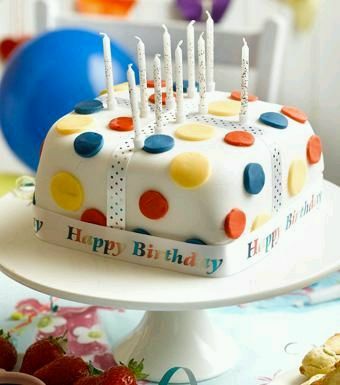 If you're planning a big party, this three-floor cake , is the right to satisfy all your guests, color and variety of forms, are the perfect complement to a cheerfully decorate. 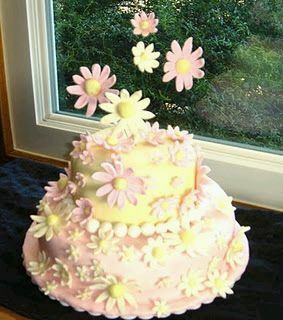 This a beautiful and tender model, decorated with a series of flowers whose color can vary if that way is better with the decor. This is a work of art and is indicated if your little one likes animals, especially dogs. 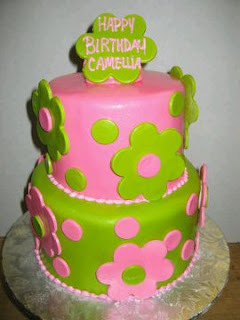 Another cake option for girls, it is interesting the combination and how well are the colors, pink and green together. 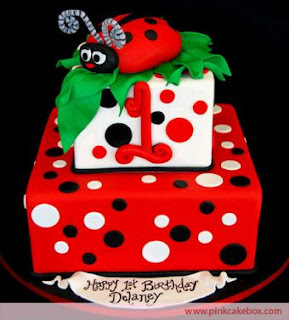 I bet when you saw this, you liked, a tender cake perfect for your little girl's birthday, it's a ladybug resting on a podium decorated with spots that match. 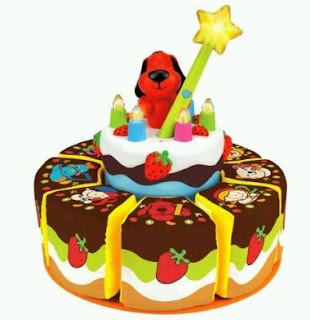 If on the other hand are those who think that in simplicity lies beauty, this is a good example, a nice birthday cake decorated with multicolored circles. 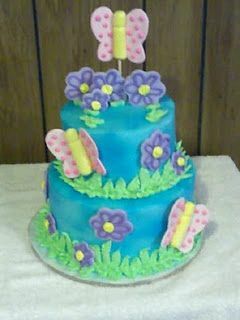 In this model of cake stand butterflies and flowers as it seems that the former are about to take flight and the latter to catch you with its aroma. Another nice proposal decorated with a series of candy, ice cream and some lolyllops, totally original. 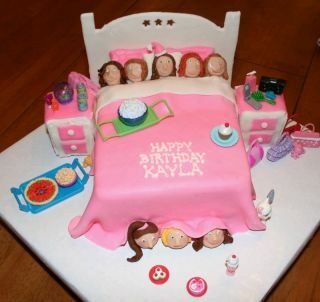 And talking about originality, what more original than this cake, in fact is indicated if the friends of your little girl have a sleepover. Finally, this is an excellent example of how good is the decoration with flowers, butterflies and balloons. 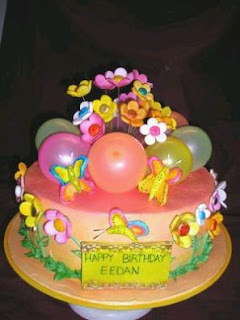 Hope you have enjoyed these cakes models for girls.